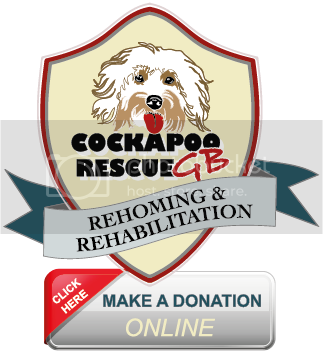 The Cockapoo Club of GB (CCGB) is a Members' Club encompassing Cockapoo Enthusiasts, Cockapoo Owners and Cockapoo Breed﻿ers and the only Registration Body for promoting the awareness and ethical breeding of Cockapoos in Britain. 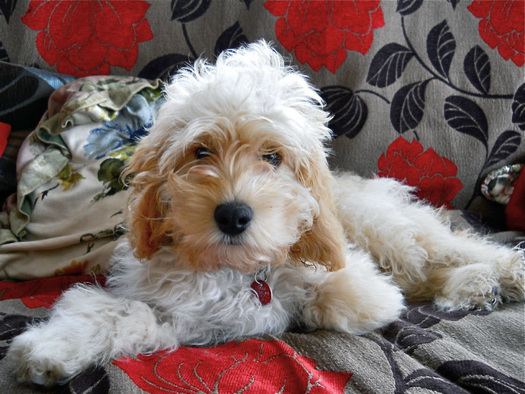 Members are given access to the Cockapoo discussion forum to discuss all aspects of owning a Cockapoo. Keep up to date with the latest Cockapoo news and details of organised walks. Standard Membership for owners and those seeking more information is a one off cost of £5, so if you would like to join, please click on the blue button above. NEW : Those kind folk at Lord and Labradors are now offering a 10% discount to all members of the Cockapoo Club of GB. Simply follow this link and use the code CCGB10 when you checkout.